Jörg Kessler aka DJ Jörg is a pioneering Goa Trance & Psytrance DJ. 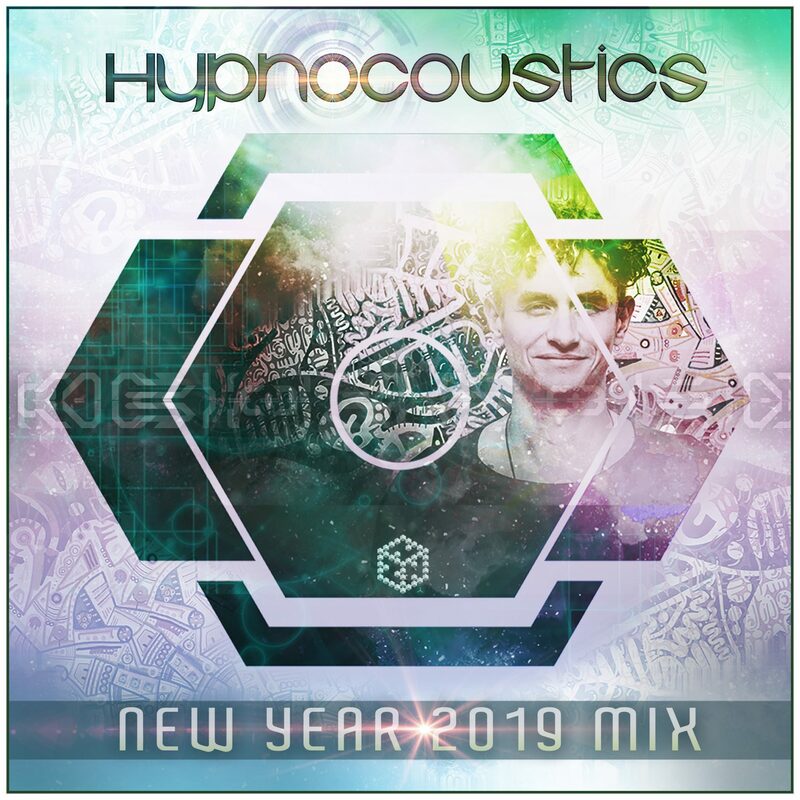 Hailing from Germany, but currently based in Ibiza, Jörg played his first parties in Goa in the beginning of 1990, where he had his spiritual enlightenment through the amazing vibes of the early ongoing Goa Trance movement. 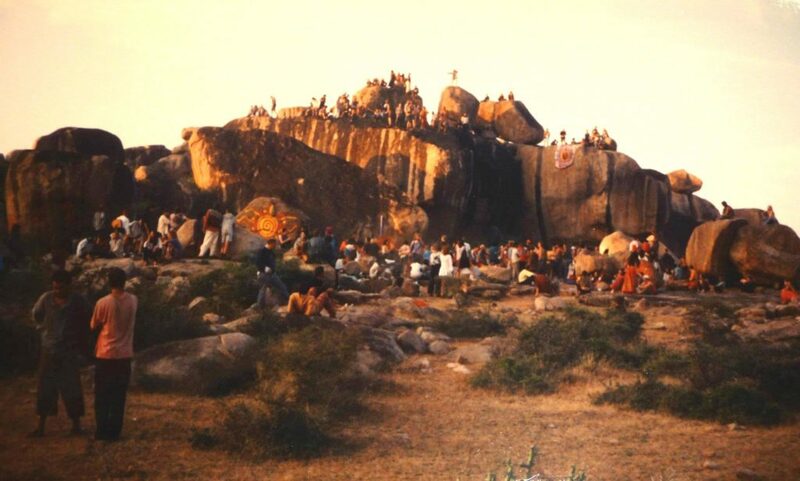 In the late 80s a young Jörg Kessler found his way to India. 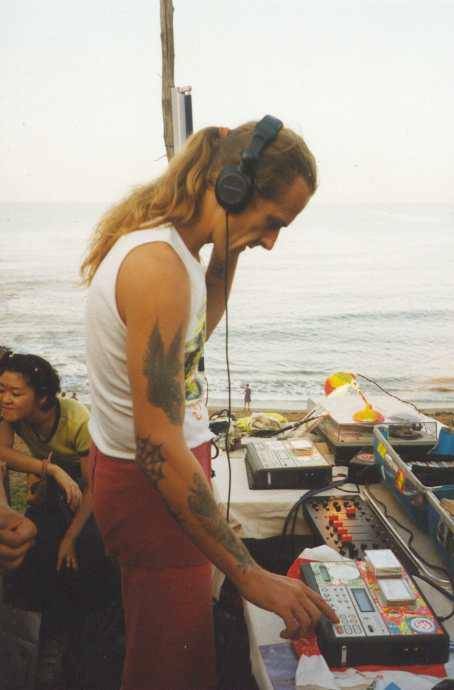 His connection to India was so great, that he traveled very often bringing all his sound systems from Germany, directly to India by bus and trucks. During the trip, he often stopped to make improvised parties in the desert of Iran, in Nepal and of course in India. Jörg traveled extensively and in the 90s instead of a country of origin, the parentheses after his name on flyers said: “The World”. 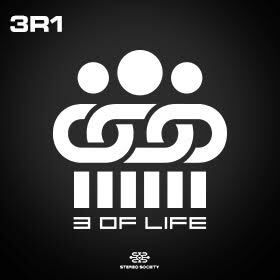 He always took care to organize parties and play in new areas of the world where Goa Trance and Psytrance were yet unknown. 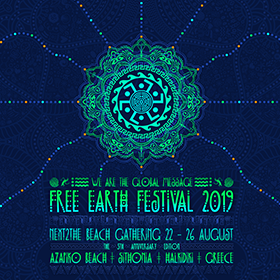 Undoubtedly, Jörg is one of the real pioneers of Psychedelic Trance and has been a key figure in its development. After the early DJ days, Jörg founded the legendary “Shiva Space Technology” record label in Germany in 1997 with his old trance companion, Andy Shiva. 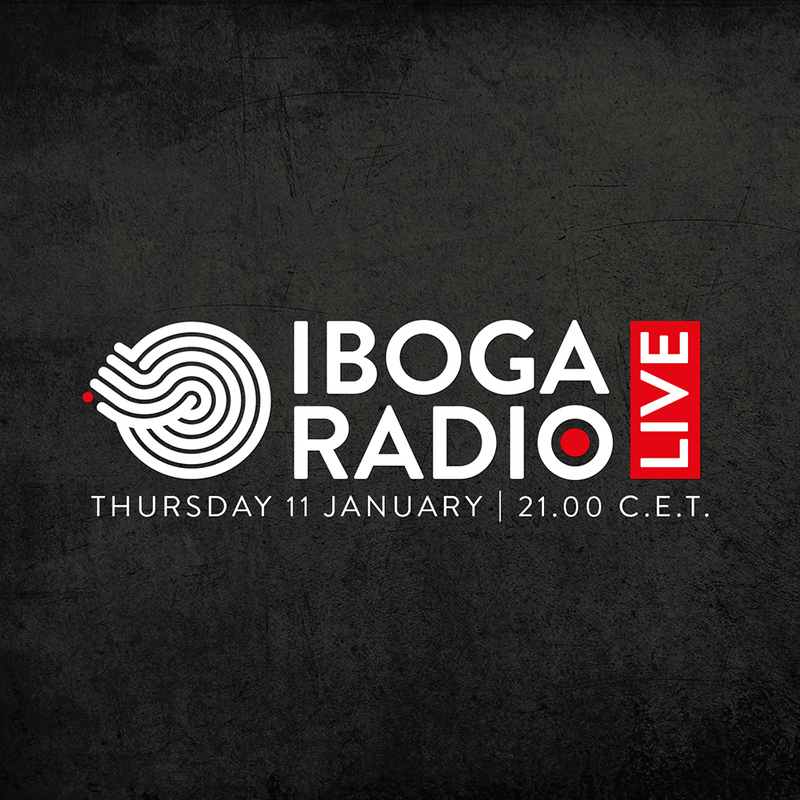 The label was the first to release tracks from Infected Mushroom, Cosma, Skazi, Yahel and many more well established artists. In parallel DJ Jörg started collaborating with different artists bringing his special vibe into the studio. Among these collaborations he worked with Astral Projection creating huge dancefloor anthems such as Mahadeva & Kaballah, Kopfuss Resonator, MFG, Juan Verdera, and later on with Erez Eizen from then Shidapu and later Infected Mushroom, and they essentially released two albums as Shiva Shidapu (one of them appeared as a compilation). He also collaborated with Infected Mushroom in the track “The Messenger”, as “Jorg on Mushroom”, one of the more creative and interesting tracks ever released by the mushrooms. 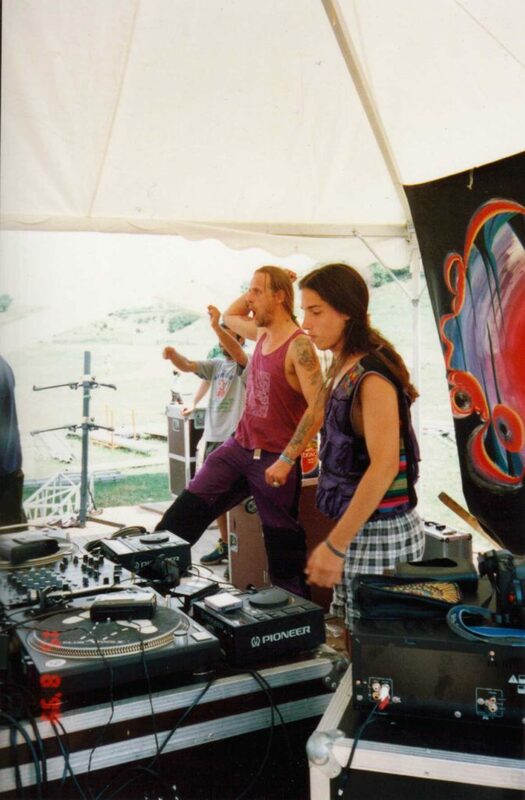 DJ Jörg & Erez Eizen performing as Shiva Shidapu in Solipse full solar eclipse festival in 1999 (that would eventually become Ozora Festival) (photographer unknown). Jörg also lived in Japan for a few years and founded the sister label, “Shiva Space Japan” in 2002. Since 2007 Jörg is back in Europe and resides in Ibiza. His first solo album, “Oracle Shiva” as DJ SHIVA Jörg was released in 2005. And in 2007, he released the split album with Wizard Lizard “Shiva Wizard- Let’s go Mental” on Pixan Records. Since then he has been working on many different electronic music styles and directions, from ambient and world music to punkdarkpsy. Shiva Jörg now also plays Darkpsy as “Dark Shiva” and the melodic full on set as Shiva Jörg. He’s also behind a low bpm project called “Raumtechnik”. Trancentral has gathered 10 essential DJ Jörg tracks, showcasing just a small fraction of his contribution.